In addition to Instagram, Mason is Twitter savvy, as well. He currently has 353,000 followers. He frequently does fan giveaways, and posts interviews with him. So it’s a good place to check out if you want to learn more about Mason. 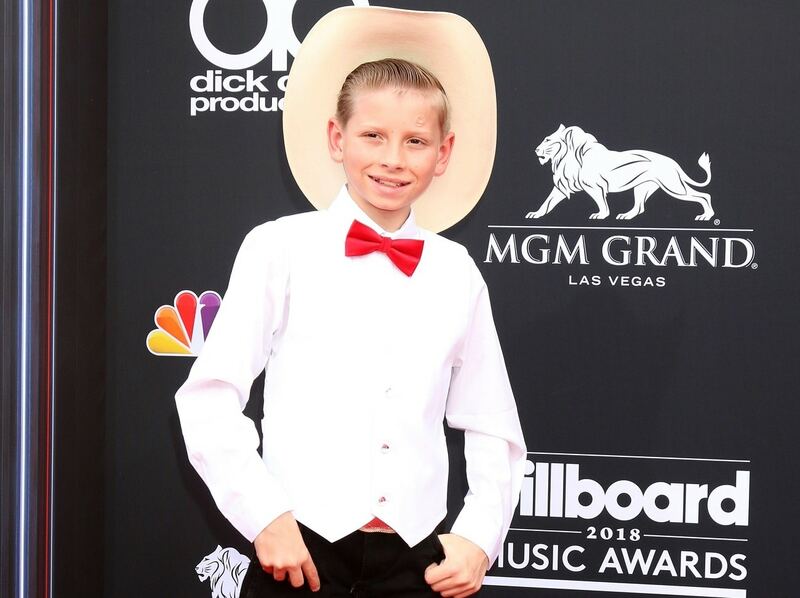 Follow @masonramsey.